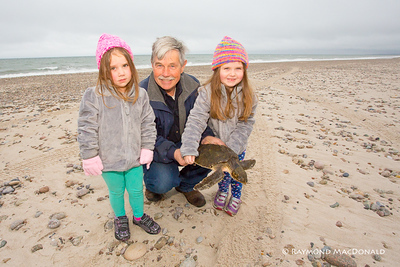 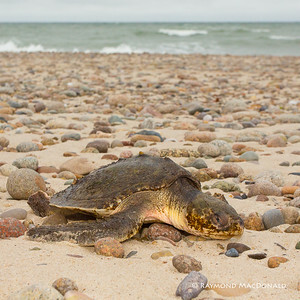 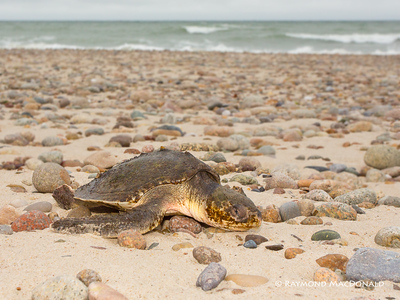 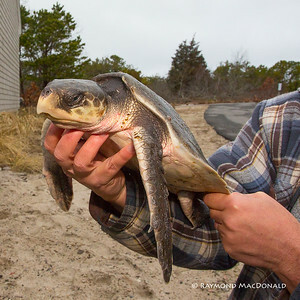 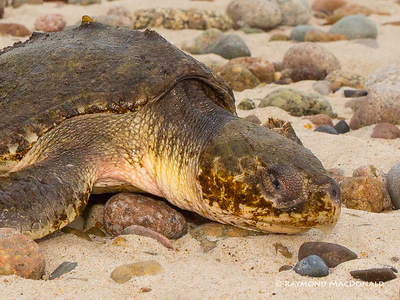 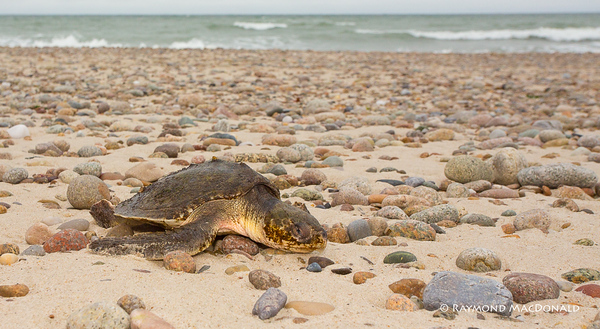 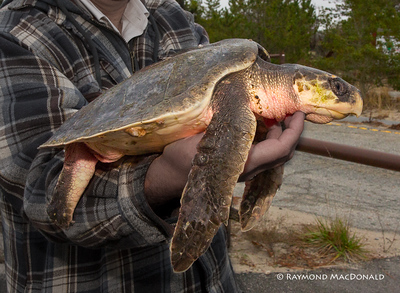 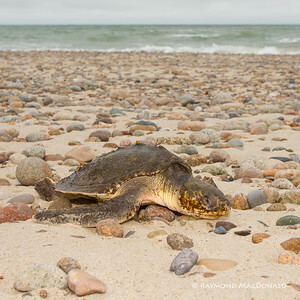 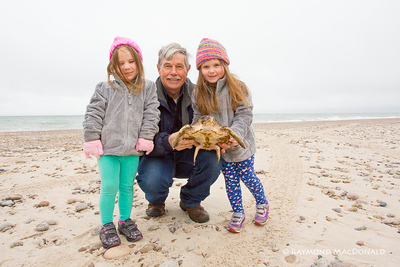 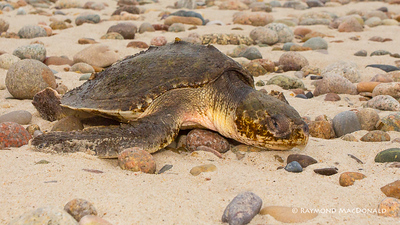 2015_12-30 Rescue of 2 Kemp's Ridley Sea Turtles on Sandy Neck, Barnstable, MA. 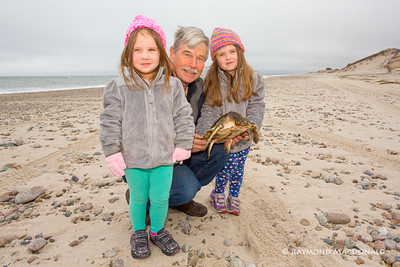 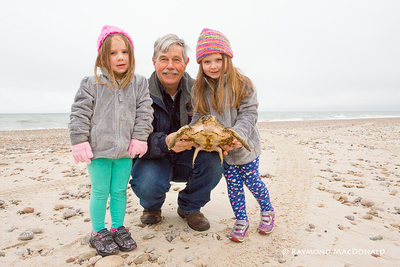 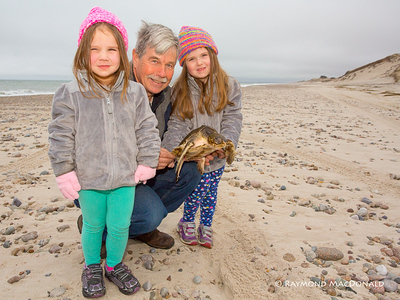 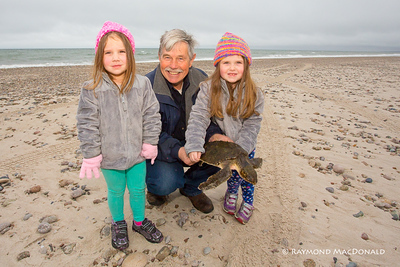 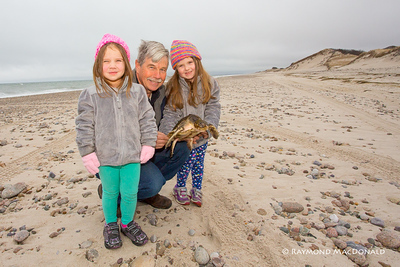 Pictured: Norman Smith, MA Audubon's Blue Hills Sanctuary Director and his granddaughters Camilla and Alexa. 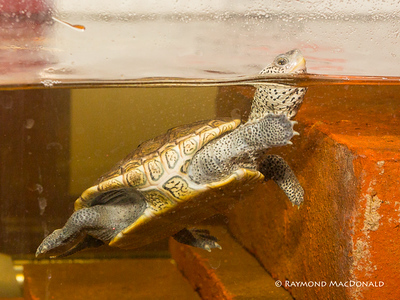 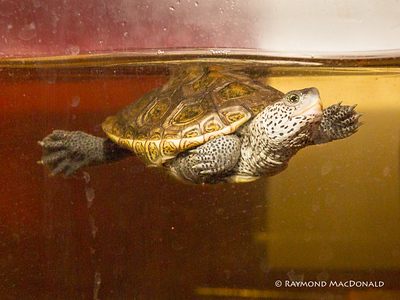 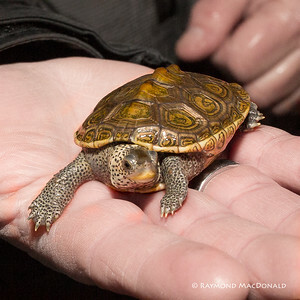 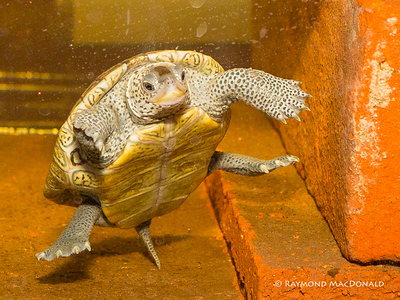 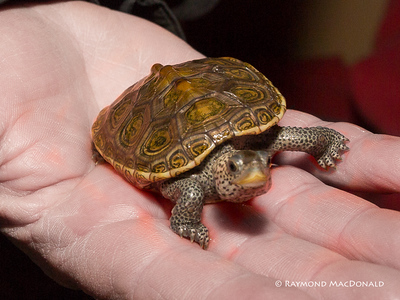 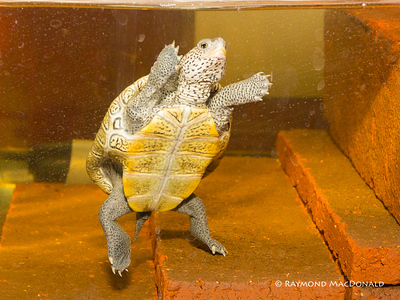 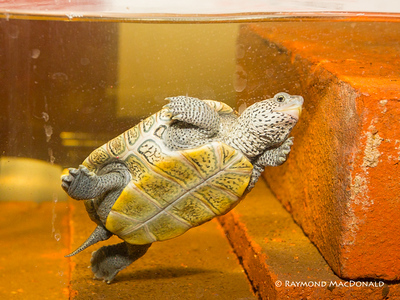 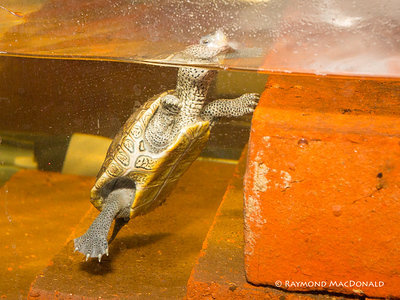 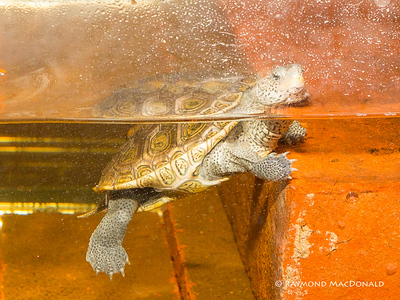 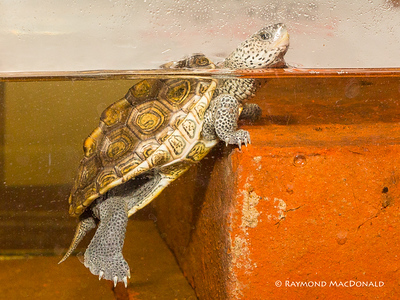 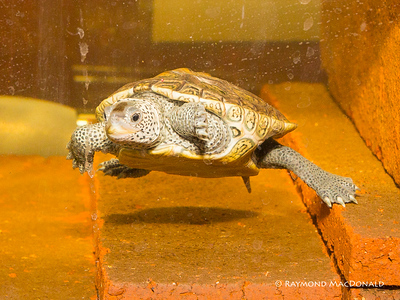 Below: Sandy Neck nursery with a young Diamondback Terrapin Turtle.